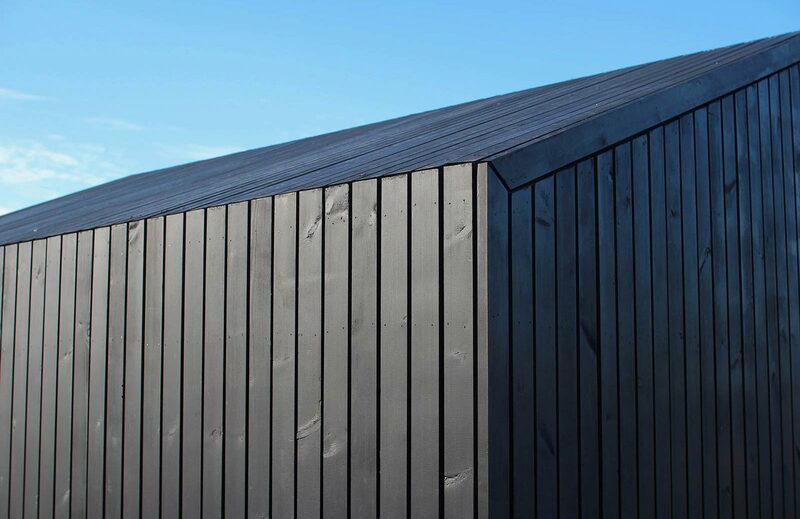 POD Architects designed and built this hut on the secluded land to the west of Whitstable seaside. The choice of materials has been carefully chosen to reflect Whitstable historic fishermen’s huts that line the seafront. 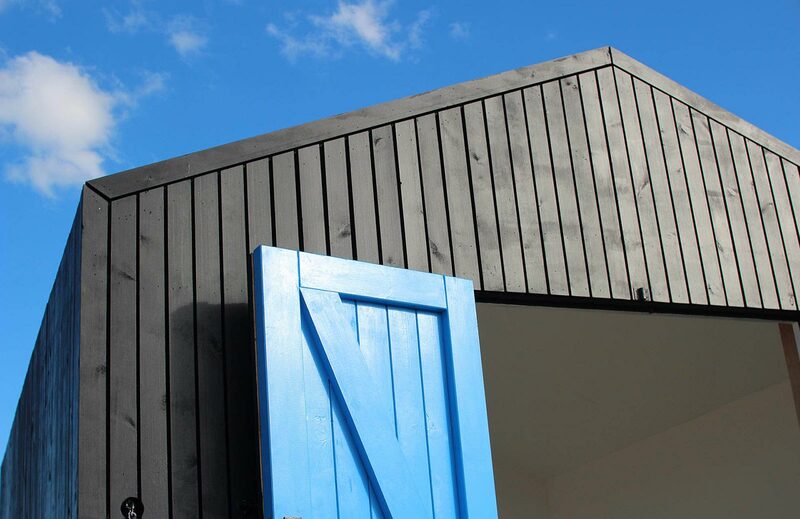 Vertical timber battens create a robust weather resistant cladding that shields the hut from the rough conditions of the coastline. Inside the new space is a refuge from the harsh conditions that is designed to sit in contrast to the exterior finish.